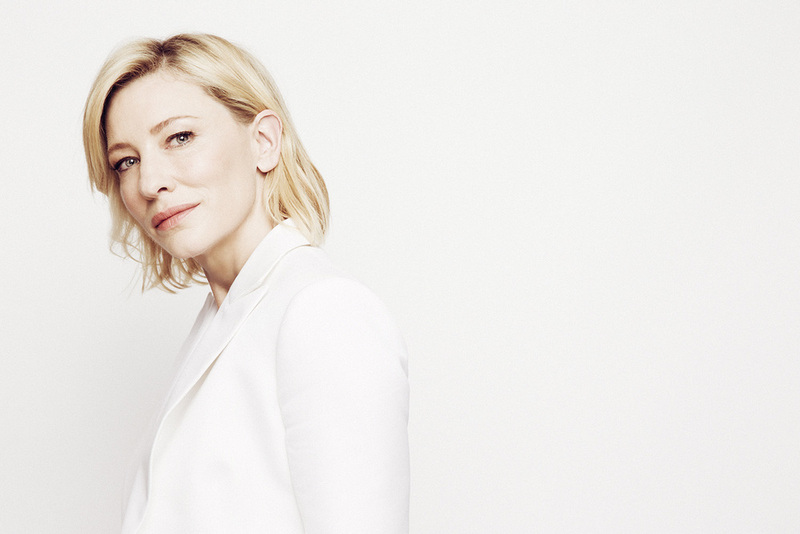 Cate Blanchett is among the guests from a new BBC Sounds podcast called Books To Live By hosted by Mariella Frostrup. See the info below and stay tuned!!! Thanks to CBF Chat members for sharing this info with us! !